Insteresting take on Culture and HR as a whole. Some innovative ideas I'd agree with, some where I'd be more on the fence as it feels it is not taking some elements into account. Still very glad I read it. 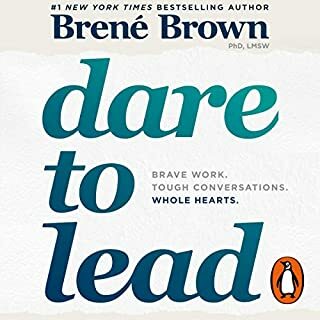 I discovered the author Brené Brown through this book and am glad I did. 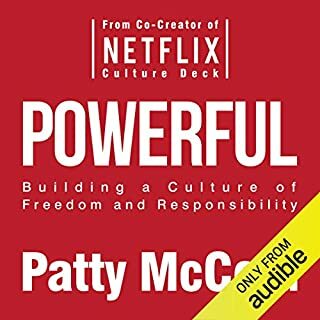 She is not only an excellent story teller but her concept of leadership, rising strong and vulnerability applied to the business world is spot on. A must-read for all leaders out there. 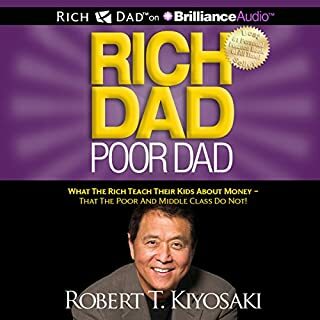 I like this book as it provides the basics of financial literacy everyone should have with down-to-earth actions to take to get a handle on your finances. Scott Pape does it with a very refreshing Aussie humor that will keep you engaged. 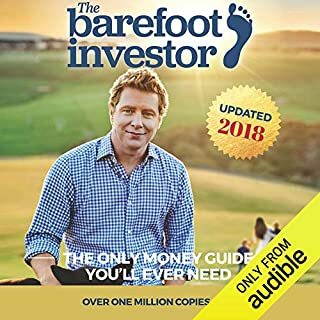 For further and deeper financial knowledge though, more literature is required such as the Barefoot Blueprint. 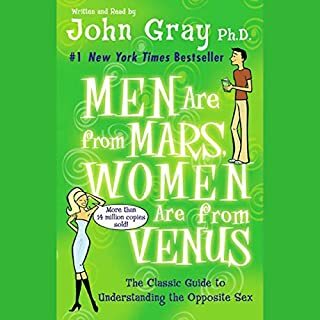 The book is a very good read. The concepts described are indeed vital and made easy to grasp. 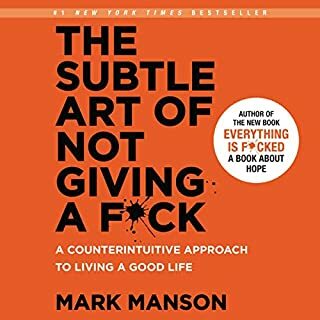 Though it may not be the intent of the book, I however felt that the nitty-gritty of applying such concepts in your life was somewhat missing. 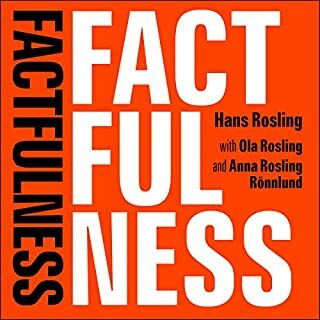 Still, inspiring book worth discovering. Simple theory but it rings so true. 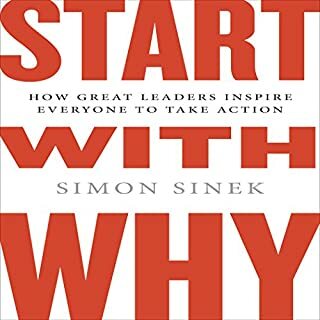 This goes deep into the concept of the Golden Circles Simon Sinek is well-known for. Engaging, inspiring and riddled with great stories, it is a very hard book to put down until you have devoured it. 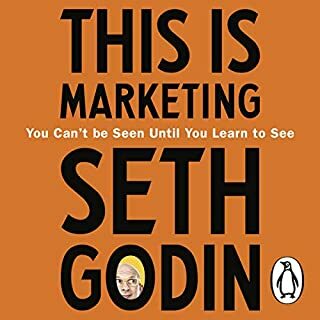 It is a great book for people being initiated to proper marketing practices. Nothing wrong with the content but nothing groundbreaking for advanced marketers. It seems cliche to say that some books will change you and your view of the world. This is one of those. A great interpretation of the world backed by data and calling out some current erroneous believes misled by human biases. Recommended by Bill Gates, a must-read for everyone. 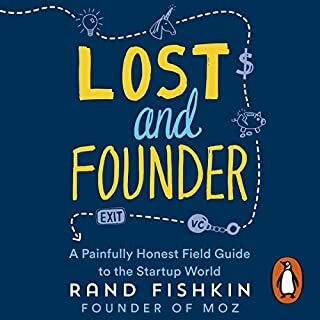 Great insight into the tech startup world, rightfully taking down the glamour of it with great humor and transparency. Being part of this world, a lot of it resonates. A great read and eye-opener to whoever is thinking of building a business.